The following list of top 10 highest Mountain peaks of India is set as jewels in the crown on Indian Maps. These dazzling peaks are the pride of India or renowned as “The jewels of India”. 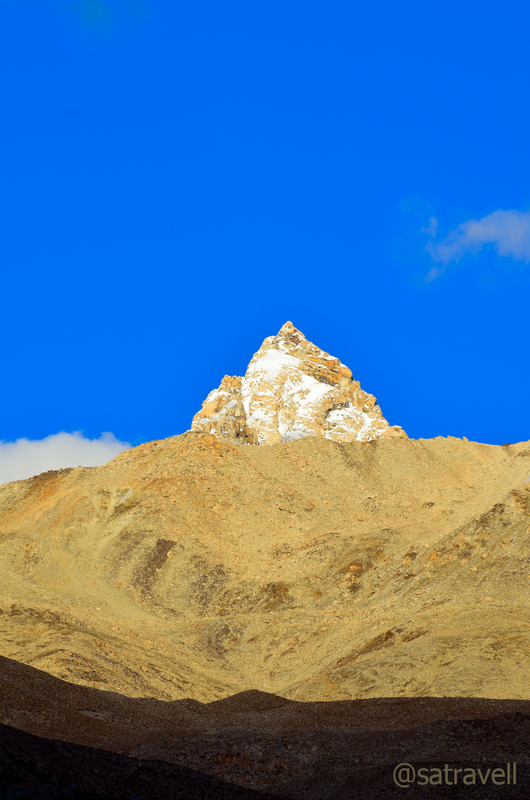 These snow capped mountains attracts thousands of visitors every year to trek in India. Some of the most famous peaks in India are located in the lap of Himalayas. Kanchenjunga is the highest mountain peak in India, situated an altitude of 8,586 mt (28,169 ft). 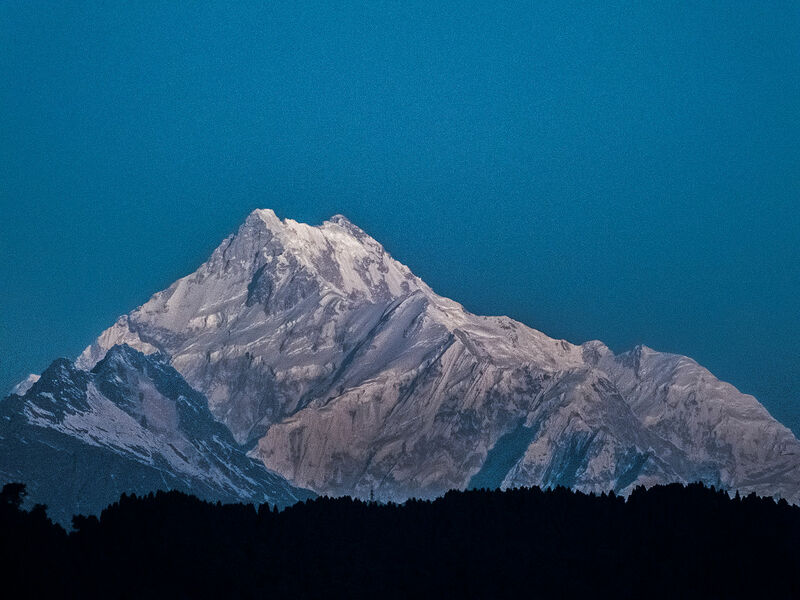 Check out the below listed top 10 highest peaks in India. Kanchenjunga, 3rd highest mountain in the world. Nanda Devi, Uttarakhand, 2nd highest mountain in India. Saltoro Kangri peak, better known as the Saltoro Range, Karakoram. 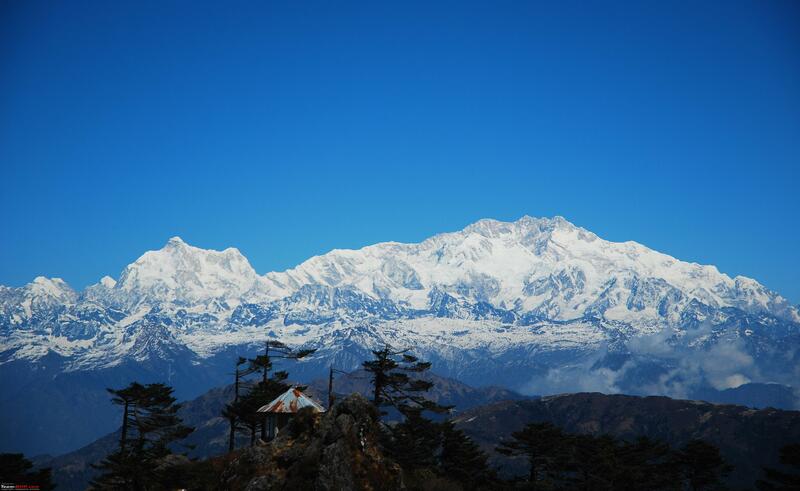 Kangto peak, located on the border of China and India. Reo Purgyil, the highest peak of Himachal Pradesh. Saramati peak, located at border of Nagaland state, India. 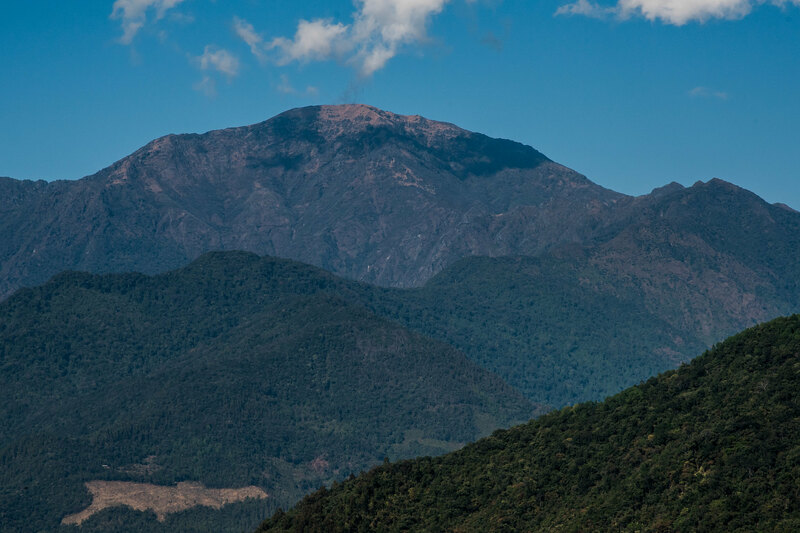 The Khayang Peak of Ukhrul district in Manipur. The Anamudi peak, located in the Indian state Kerala. Doddabetta Peak, Ooty, is the highest mountain in the Nilgiri Hills. This informative and well researched article on Mountain Peaks of India posted by IndiaVisitOnline.